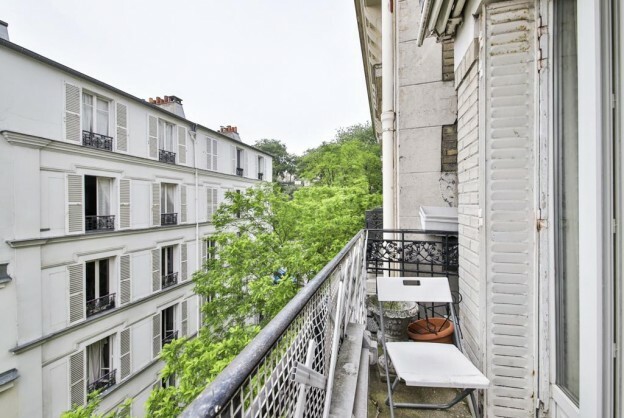 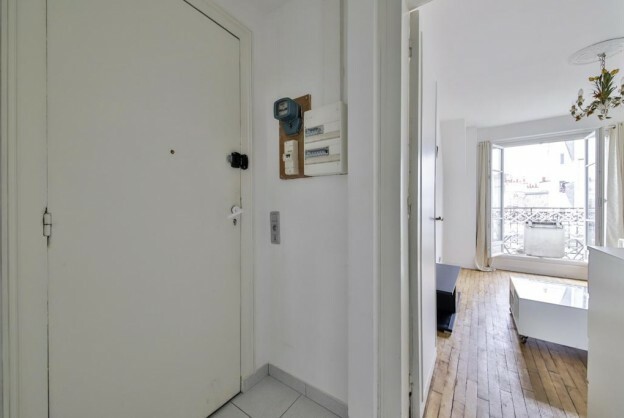 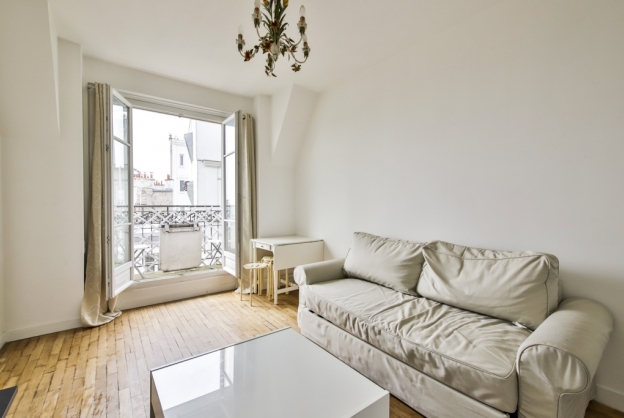 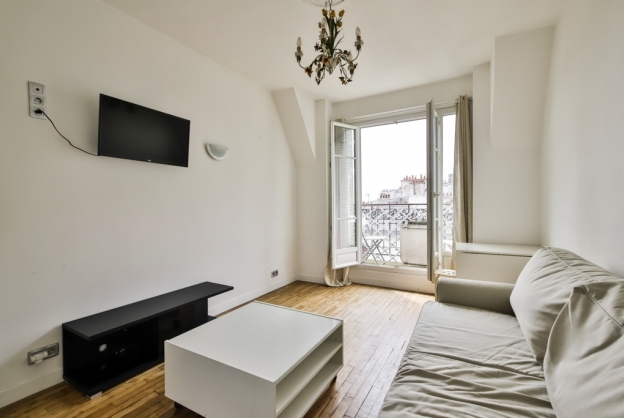 Emmanuelle is a charming appartement located in the 18th district. 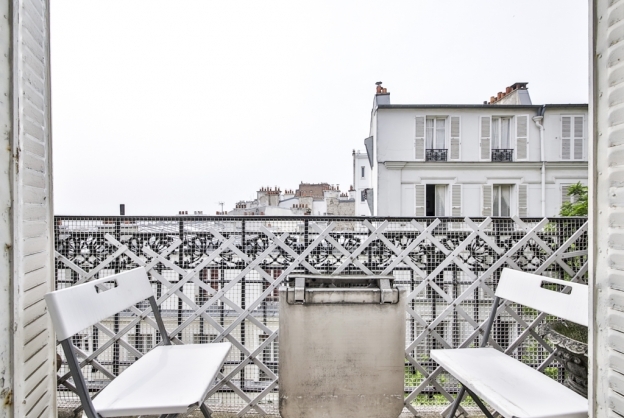 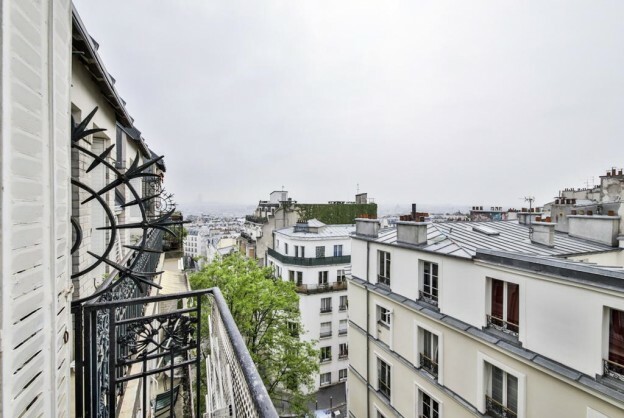 You will have a amazing views on the parisian roof. 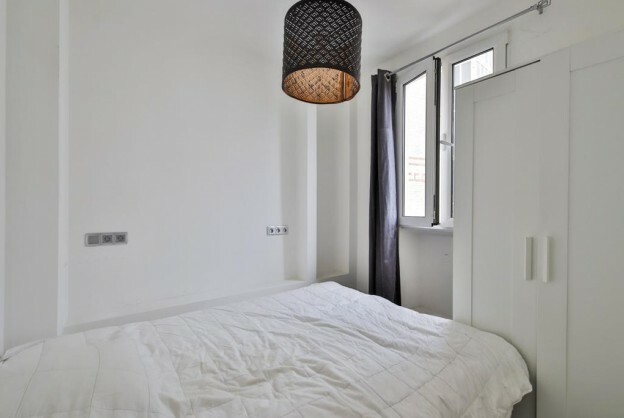 It has one bedroom with a twin bed, a bathroom, a living room and a kitchen. 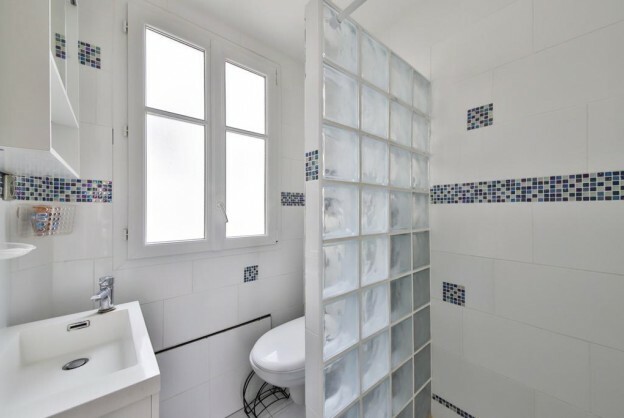 Surface : 27 sqm Furnished rental contidions : - Security Deposit : 2 months of rent - Agency fees : 10,2% VAT of the amount of the rent for all the rental period.